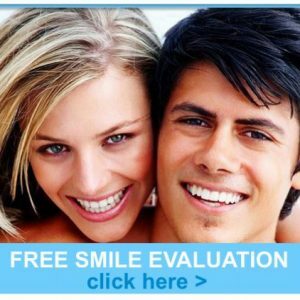 Smile makeover - Enhance Dental Melbourne - The home of beautiful healthy smiles! Melbourne’s trusted home for your beautiful smile makeover is now a reality! We now offer a complimentary cosmetic consult before you embark on any dental cosmetic procedure! 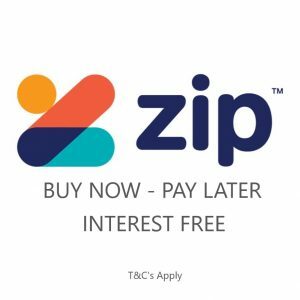 Simply call (03)9533-8488 or Book Online right now if you would like to find out more. A brand new smile makeover in Melbourne is no longer just for models and film stars. At Enhance Dental, our team of expertly skilled dentists and dedicated staff have improved thousands of satisfied patients with a fully tailored and customised smile makeover. You too can have the smile of your dreams! Rejuvenate and enhance your smile at our smile enhancement clinic with a fully personalised smile makeover procedure. Smile makeover procedures may include Zoom 3 teeth whitening and straightening such as Invisalign. It may even involve porcelain veneers or crowns, gum lift or bonding, or a complete restoration. Each situation is totally unique, you have full control over what you would like to achieve. Your smile makeover may be possible to complete in just several weeks or phased over time if you prefer. Dr Joseph Paino, the principle dentist at Enhance Dental, explains “We can design any changes to your smile in advance utilising techniques such as before and after models of your teeth, instant mock ups and computer imaging. We can also show you photographic portfolios of actual treatments we have provided”. The 3 Step ‘Smile Makeover’ plan. To achieve your ‘Smile Makeover’ we have developed a simple 3 step plan. Call (03) 9533-8488 or Book Online right now to see one of our very experienced smile makeover dentists. Our dedicated team will listen attentively to all your needs, provide you with a vast array of cosmetic dental options and answer all your questions. Our Enhance Dental experts carefully design your ‘Smile Makeover plan’ to your individual needs and requirements. The personalised plan includes suitable options, and a complete breakdown of all the dental fees involved. Step 3 - We create your brand new smile! Our skilled Enhance Dental dentists combine their artistic talents with highly trained methods and many years of experience to rejuvenate, enhance or totally transform your smile. Turn your dream into reality with your brand new smile! Trust our friendly team at Enhance Dental and make a complimentary cosmetic consultation! Call (03)9533-8488 or Book Online right now for your cosmetic dental smile makeover consultation. We ensure you will see one of our very experienced Melbourne cosmetic dentists.